Courtesy of AgentOwned Premiere Group. 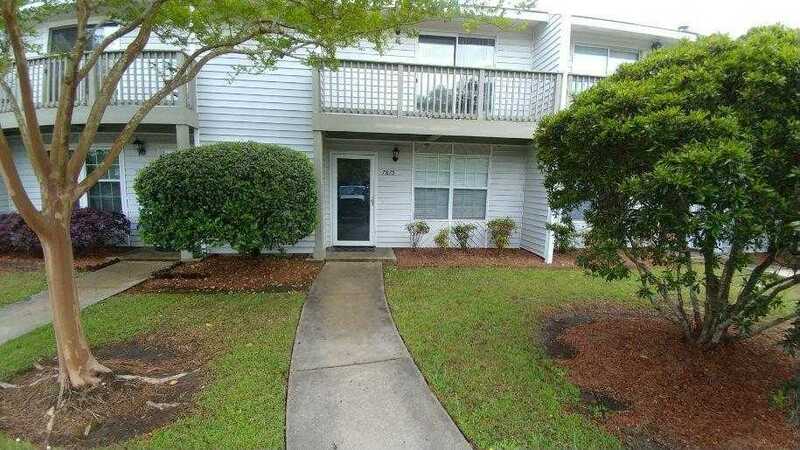 Welcome home to a fantastic opportunity to own a two bedroom townhouse in North Charleston. Master bedroom with vaulted ceiling, private deck, spacious living room with hardwood floors, stone wood burning fireplace. Large eat-in kitchen with all new stainless steel appliances. The entire house is freshly painted, with new carpeting, and ceiling fans in all rooms. Backyard is fenced in for privacy with patio for grilling. Community pool. This gem won’t last. Close to Charleston AFB, Boeing, downtown Charleston, 1-26 etc. Book a showing today and make an offer. I would like to schedule a private showing for this property: MLS# 19010830 – $104,900 – 7875 Sandida Court, North Charleston, SC 29418.